BURBANK, Calif. -- The Conners aren't going anywhere. 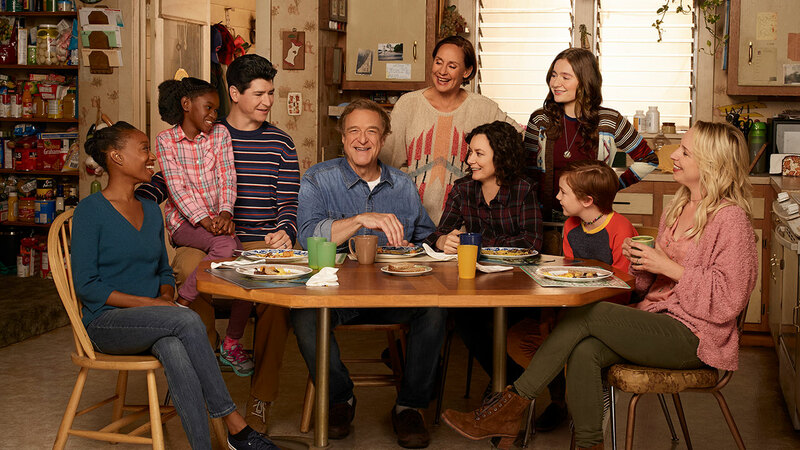 ABC announced this week that it has renewed "The Conners," this season's number one new comedy, for a second season. The show delivered a 5-year high in its timeslot during its 11-episode first season, according to the network. "The Conners" stars John Goodman, Laurie Metcalf, Sara Gilbert, Lecy Goranson and Ames McNamara. It follows the Conner family as they deal with parenthood, divorce, dating, aging and financial pressures in working-class America. "We are proud to be continuing the story of the iconic Conners family," ABC Entertainment president Karey Burke said in a news release. "This team is fearless in their willingness to tackle contemporary issues with humor and heart, and I have no doubt they will continue to outdo themselves."